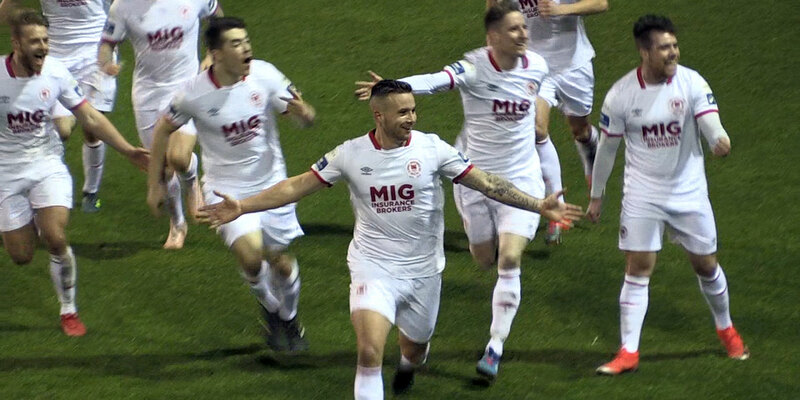 ST Patrick's Athletic were narrowly defeated by Cork City in the final of the Futsal League of Ireland title on Sunday last after a tremendous final at the Basketball Arena in Tallaght. Cork needed extra-time to see off holders St Pat's after the saints came back from 2-0 down to draw the game in normal time. St Pat's had a great chance to win the game in the last minute of normal time when a thunderous shot rebounded off the Cork cross-bar. 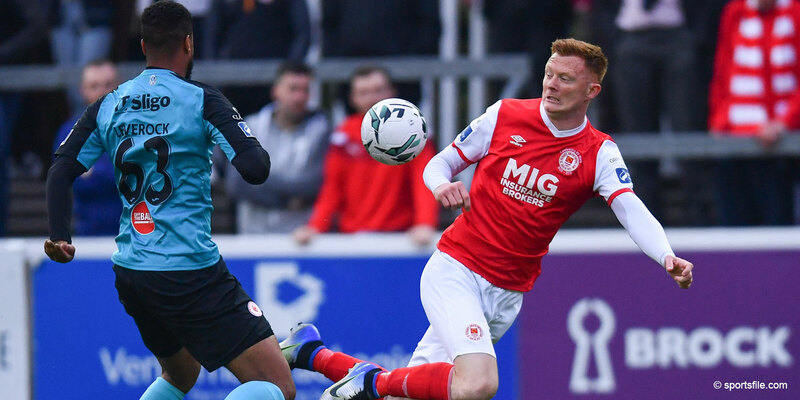 St Pat's had earlier defeated Finn Harps in the quarter finals and Derry City in the semi-finals to claim their place in the final. Hygo Cezar of St Pats was voted most valuable player of the tournament and also finished one of the highest scorers. 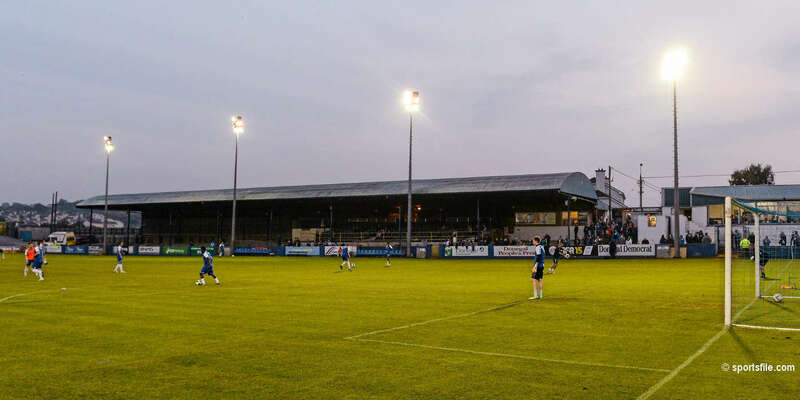 Even though the club will pick up a runners' up cheque of €3,000 the players and manager were hugely disappointed on missing out on the top prize and qualifying for the UEFA Futsal Championship. Manager Jose Ferreira said “It's always disappointing to lose such a close game, we gave it our all and I am hugely proud of all the players for their efforts and commitment over the whole tournament”. St Pat's hope to invite the futsal squad which is made up of mainly Irish and Brazilian palersas guests of the club to their next home game on March 27th against Dundalk. 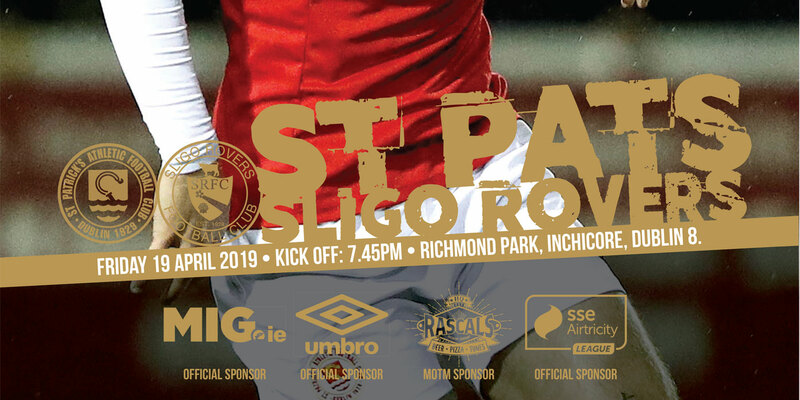 ST PATRICK'S ATHLETIC (squad) - Vinicius; Gary Gannon, Felipe Machado, Jackson, Ross Murray, Evan Brack, Daniel Filho, Richard Maher, Nzinge Golding, Denis Nicolai, Hygo Cezar, Yuri Assis.